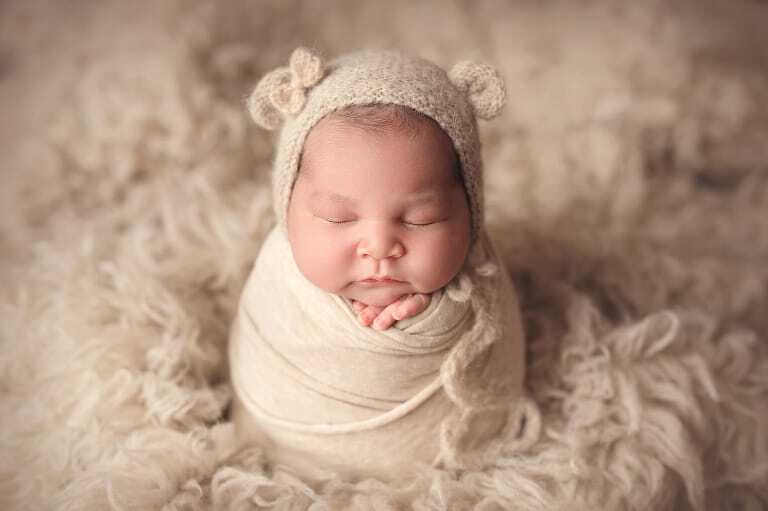 Laura Jane Studios is a boutique Newborn Photography studio located in West Los Angeles. We're known for our simple & organic style, our clean & natural editing, and our warm & welcoming nature here in our studio. We love offering complimentary consultations, just send us a message and we'll set a time for you to come see all we have to offer! What's special about our work? Every baby is unique, and every tiny detail is so special. 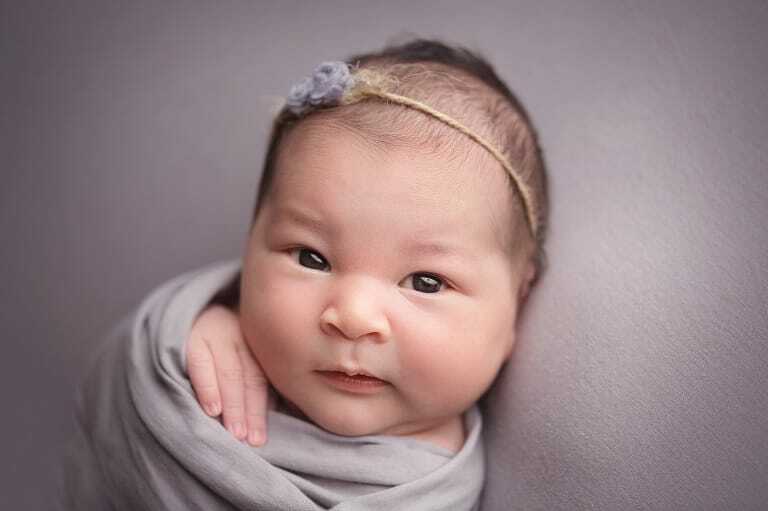 Our approach to portraiture has always been to focus on your baby - that sweet face, and all the wonderful expressions that you'll want to remember forever. 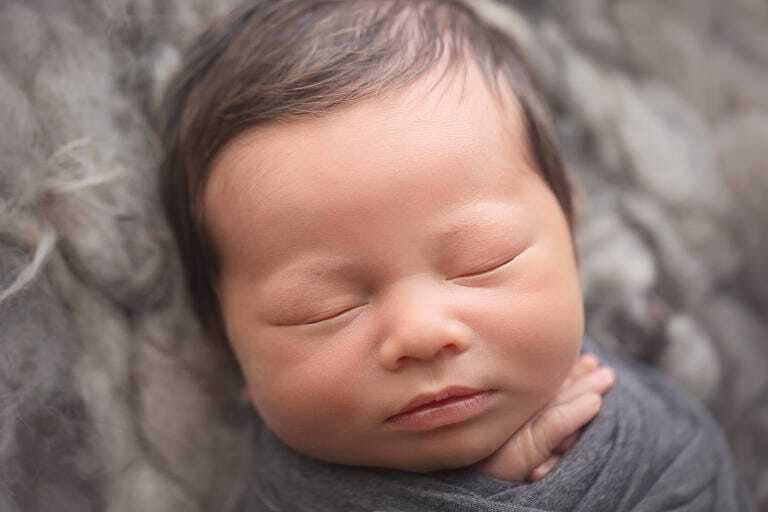 This means every setup will be simple by nature, and our primary focus is working with your baby's posing to really showcase his features... the cute chubby cheeks, wisps of peach fuzz, the tiny fingers and toes, all the sweet newborn features. 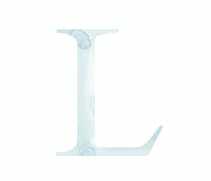 The props and other elements we use in our setups are there to compliment your baby, and will never overpower. I have the best job. I'm grateful every day for all our wonderful clients, and I look forward to meeting you and your little one! Our studio is conveniently located off the 405 in Culver City, making it easy for anyone in the Los Ángeles area to visit our studio. Proudly serving the communities of Beverly Hills, Santa Monica, Westwood, Brentwood, Riverside and more. With over 10 years of experience capturing newborn portraits and thousands of happy clients, your baby’s first moments are in capable hands. 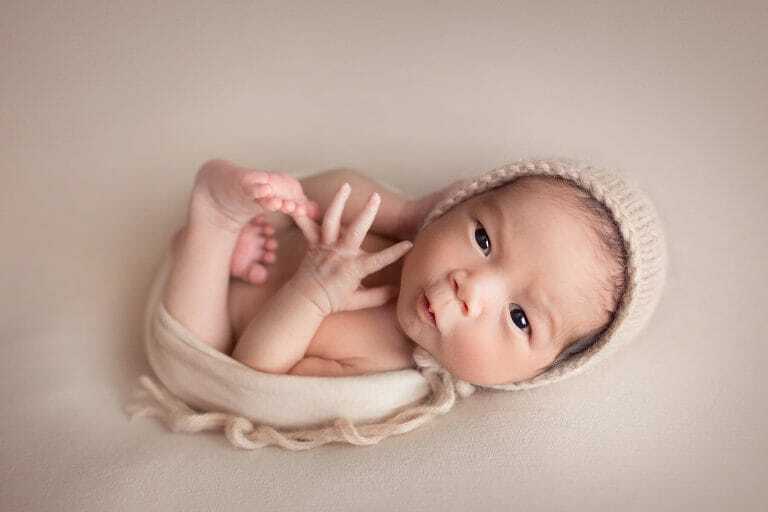 View our newborn portrait portfolio. We offer a range of packages at different price points, starting from $495. Check out our pricing page for details, or contact us today for a free consultation! 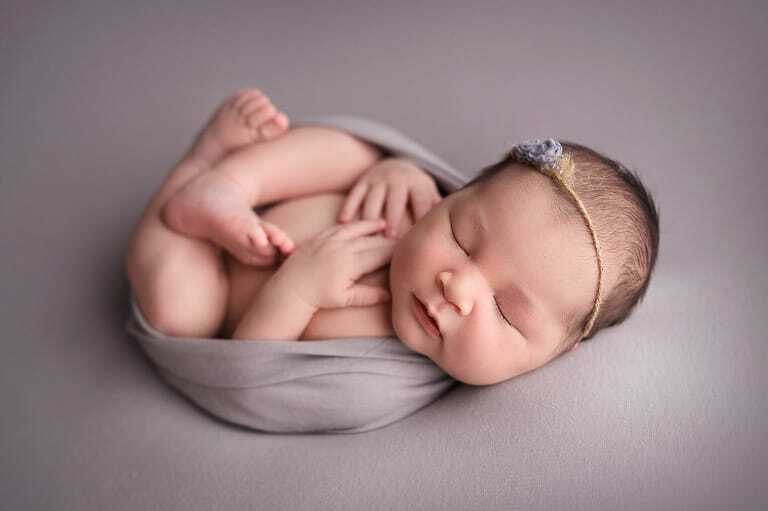 We are so happy that we went with Laura Jane for our newborn’s photos! After researching many photographers, we always gravitated back to her images. Laura is very sweet and super easy to work with. Our experience was completely five-star! Twice in 2015, then 2017, and once more in 2018. Laura is absolutely the best, truly gifted. Check out her website for some photos, they just speak for themselves. The sweetest snooze, that dream smile and silly smirk. She photographed my baby’s personality even before I knew what it was. 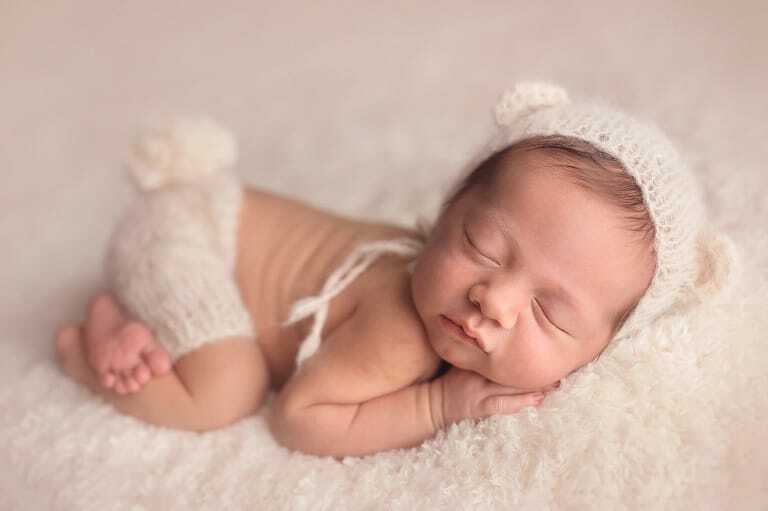 If you’ve found yourself pregnant, consider Laura as your newborn photographer. You won’t regret it, and these photos will be part of your child’s legacy. Laura got the most gorgeous shots of my first child Layla. I blew them up and they are such a special statement on our wall that we will cherish for years to come! 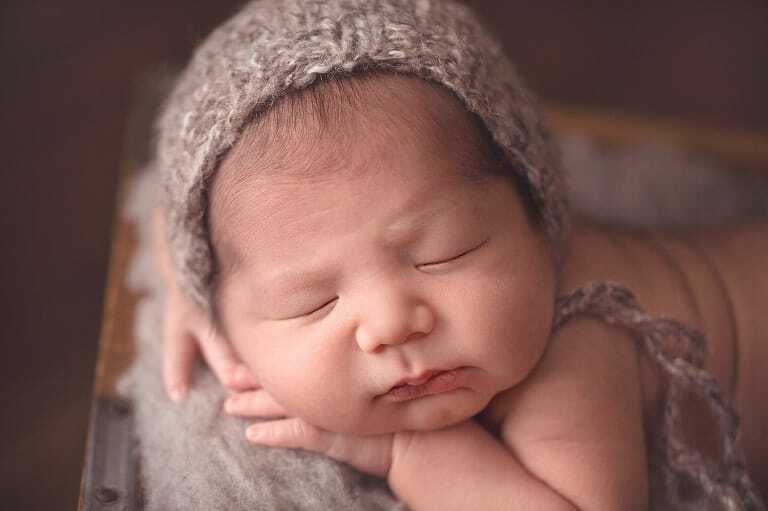 We hired Laura to do our newborn baby photography, and it was the best decision we could have made! I had made arrangements to use Laura when I was about 30 weeks pregnant, but then I ended up going into labor at 33 weeks. Even though I had made arrangements for working with Laura in early October, she was graciously flexible and we did the shoot in early September instead. us a message! You can also email us at handyhands@gmail.com!